Learning to phrase melodies is the goal in this well chosen selection of beautiful melodies with teacher's accompaniments. 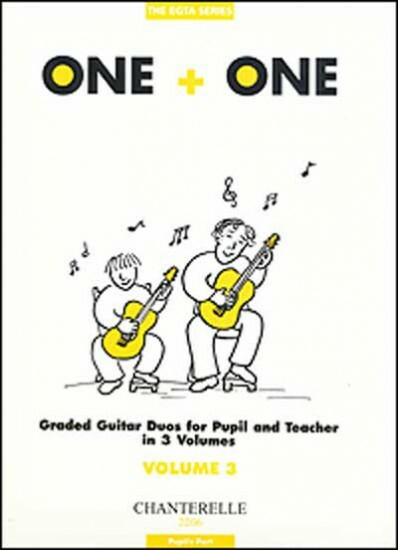 Series selected by the Examination Board of the Royal Schools of Music. Graded Guitar Duos Pupil's Part.